APRO HERMES-F series SLC industrial SATA III CFast cards are available from 4GB to 64GB and in standard temperature grade (0°C to +70°C) or industrial extended temperature grade (-40°C to +85°C). * C : Optional conformal coating is available upon request with extra charge. APRO HERMES-G series SLC industrial SATA III CFast cards are available from 1GB to 2GB and in standard temperature grade (0°C to +70°C) or industrial extended temperature grade (-40°C to +85°C). APRO HERMES-I series SLC industrial SATA III CFast cards are available from 4GB to 64GB and in standard temperature grade (0°C to +70°C) or industrial extended temperature grade (-40°C to +85°C). APRO PHANES-K series aSLC industrial SATA III CFast cards are available from 16GB to 64GB and in standard temperature grade (0°C to +70°C) or industrial extended temperature grade (-40°C to +85°C). APRO HERMES-J series MLC industrial SATA III CFast cards are available from 4GB to 256GB and in standard temperature grade (0°C to +70°C) or industrial extended temperature grade (-40°C to +85°C). 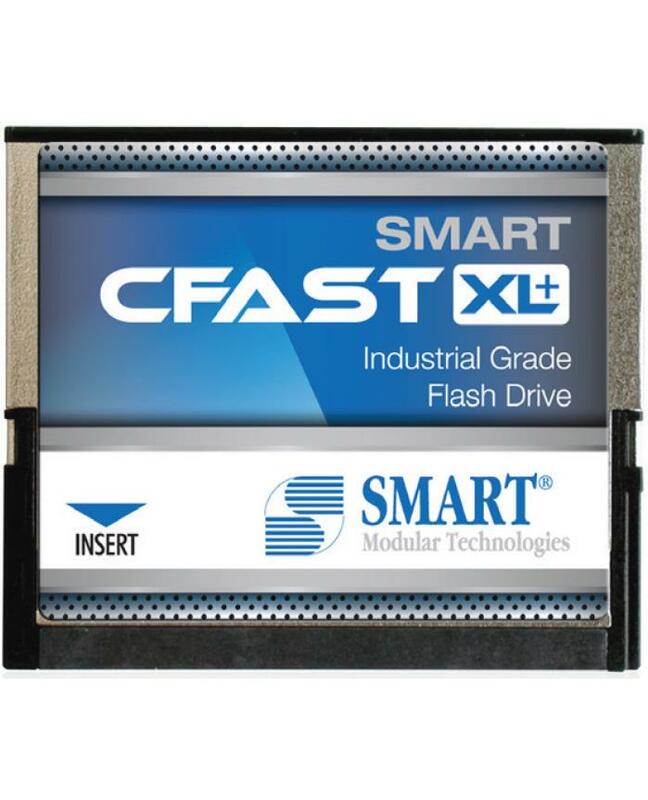 APRO MUSE-D series MLC industrial SATA III CFast cards are available from 8GB to 128GB and in standard temperature grade (0°C to +70°C) or industrial extended temperature grade (-40°C to +85°C). APRO PHANES-C series MLC industrial SATA III CFast cards are available from 8GB to 128GB and in standard temperature grade (0°C to +70°C) or industrial extended temperature grade (-40°C to +85°C). APRO PHANES-K series MLC industrial SATA III CFast cards are available from 32GB to 128GB and in standard temperature grade (0°C to +70°C) or industrial extended temperature grade (-40°C to +85°C). Please contact Sales Department at sales@amtron.com, phone (323) 265-8076, or fax (323) 488-9747, to inquire pricing and place order.